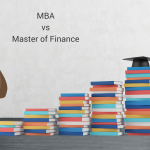 Both the PGDM (Post Graduate Diploma in Management) and MBA (Master’s of Business Administration) are courses in the field of management. The minimum educational qualification for the PGDM is a Bachelor’s in any degree (any art or science major), but preferably in commerce. It is a one-year, full-time course or a 2+-year, part-time course offered by universities around the world. You can study PGDM programs in specialized areas, including HR Management and Project Management. 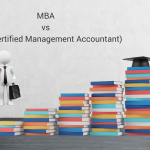 Candidates who apply for an MBA course should have preferably done degree courses in business administration or any other field. However, they also need to pass the admissions test, have relevant work experience, and recommendations. The MBA is a two-year, full-time or a 3+-year, part-time course offered by universities around the world. 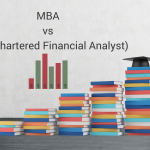 Some employers believe that candidates with an MBA are better qualified than candidates with a PGDM for jobs in business or industry, as the curriculum of the MBA programs is considered more extensive and better caters to the needs of the industry. PGDM programs are less expensive than MBA programs. They do not specify a specific passing grade in the admissions tests. The Post Graduate Diploma in Management is a diploma course and not a degree. 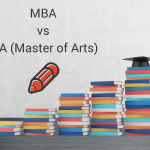 The main reason why postgraduate courses are classified as PGDM is that the institute is an autonomous body (not affiliated to any university) and cannot offer an MBA degree. However, this also has its advantages. 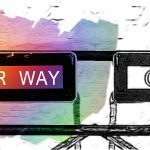 Since the colleges have autonomy, the curriculum can be updated regularly depending on the needs in the industry. 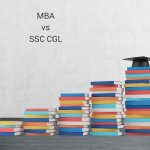 Therefore, one could argue that PGDM courses are industry-relevant compared to MBA courses. However, university MBA programmes are also of value, depending on the university where one does the MBA. While opting for PGDM courses, students must check that the college offering the course is accredited by the AICTE.